Please fill out the form below to contact us. 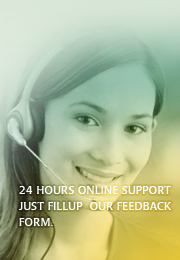 We are always ready to reply your queries. Copyrights © 2008 Towne Brothers (PVT) LTD. All rights reserved Call us today at +92 - 523 - 553231 Pakistan.